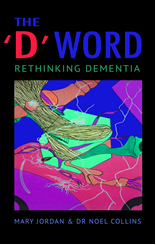 This book offers an alternative to the present biomedical approach to dementia and the practical solutions that spring from that. The promises of future solutions in terms of a cure are non-viable if we truly understand the biological realism of dementia (the brain is wasting away and no amount of memory medicine can restore what is gone). What is important is to manage the problems we have now. At present we pass the management of dementia to low status, low paid, inexpert ‘carers’. Society needs to accept that dementia is a problem for all of us and the solution is to pay for the expert management needed. 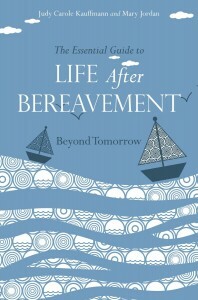 Since this solution is unlikely to be implemented this book shows how carers (both professional and family) can become the experts rather than relying on the inadequate response from medicine. If dementia is not a medical problem but a social one, then society needs to be the solution. 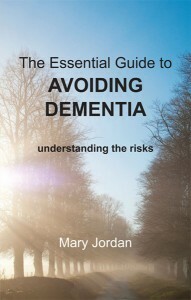 “Tell me what to expect at each stage of dementia, and how to deal with it,”Mary Jordan’s clients frequently ask her. 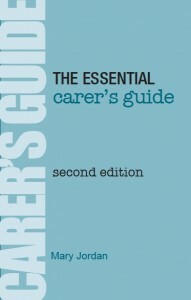 The advice she gives, one-to-one and in the courses she runs for a national dementia charity, forms the basis of this practical guide. 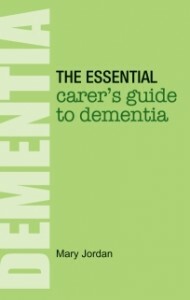 In the Essential Carer’s Guide to Dementia, Mary explains what you can expect when you receive a diagnosis of one of the many causes of dementia and what you can do to manage life going forward – how you can slow the progress of symptoms and how you can maximise available support. The earlier you start, the better you will be able to cope. Do you worry that you have a high risk of getting dementia? Are you already affected? This ground-breaking book brings together information from a wealth of research papers and other sources that gives strong pointers about how changes in diet and lifestyle might reduce the risk or mitigate the consequences of dementia. 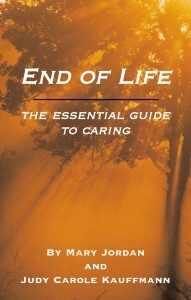 Currently there is no cure or known cause for dementia, but the book reviews the empirical evidence on causes and connections – much of which is not usually disseminated to the public – so that readers can judge for themselves what might turn out to be true. Finalist for People’s Book Prize 2015!